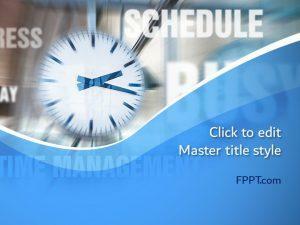 List some important activities you have to perform throughout the day with Time Management PPT slides. 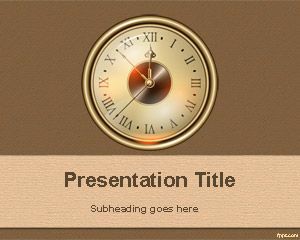 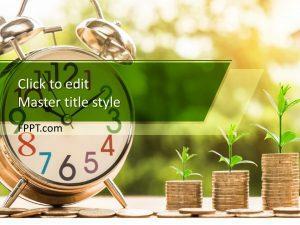 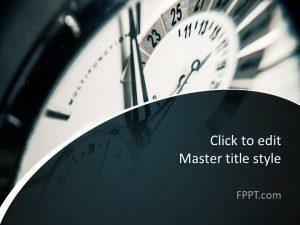 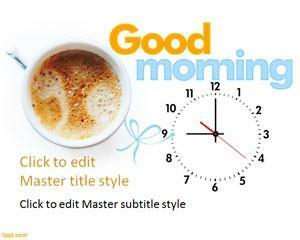 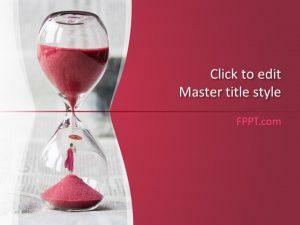 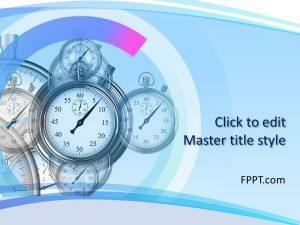 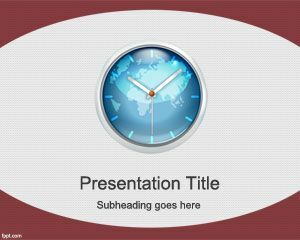 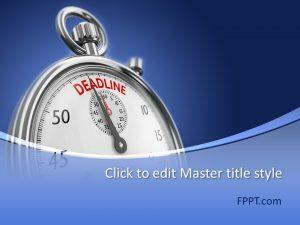 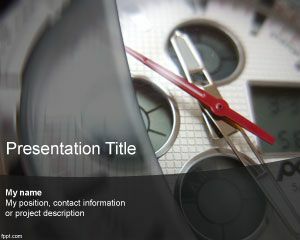 Old Clock and World Time are among the free slide designs available on FPPT. 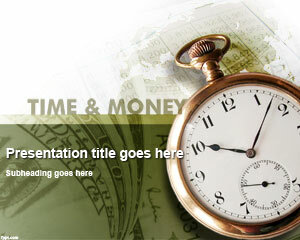 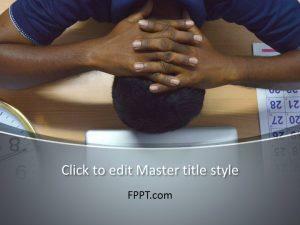 Use Business PPT backgrounds to make the most lucrative financial decisions and to seek advice from professionals.